and a presentation of special clips from Weber’s films. 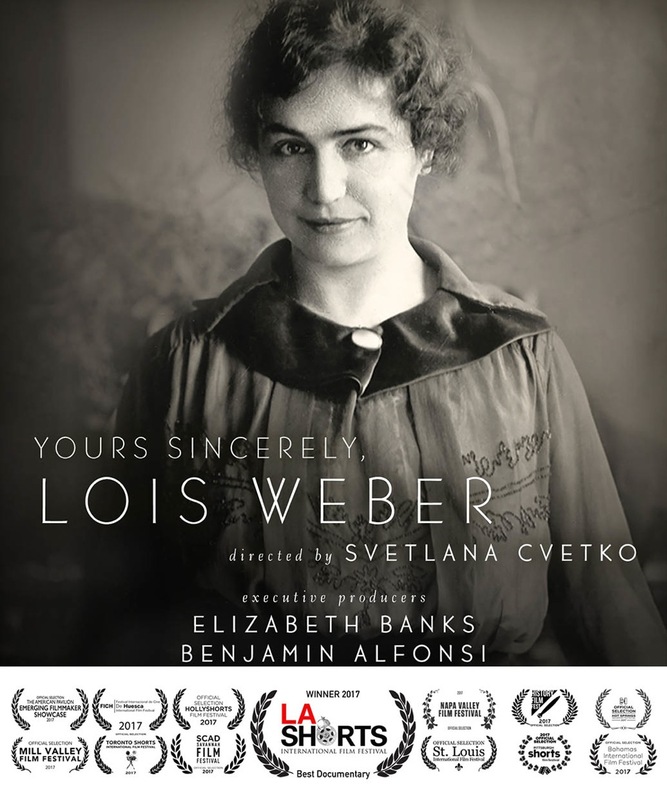 Lois Weber was one of the most successful directors in Hollywood. Today she has been all but forgotten. plus rare clips from a few of Weber’s films. Please submit an RSVP request here. Seating is limited.